THE AVETT BROTHERS​ made mainstream waves with their 2009 major label debut, I andLove and You, landing at #16 on the Billboard Top 200 and garnering critical acclaim fromRolling Stone, Paste, New York Times, Los Angeles Times, and Time. 2012 saw The Carpenterhit #4 on the Billboard Top 200, while People, USA Today, and American Songwriter lauded thealbum. The group appeared on Jimmy Kimmel LIVE! twice in a few months’ time. During theirsecond performance, the Brooklyn Philharmonic joined to pay homage to Brooklyn with “I andLove and You” at Mr. Kimmel’s request. Their eighth studio album, Magpie and the Dandelion,debuted at #5 on the Billboard Top 200. They performed on The Tonight Show with Jay Leno,The Late Show with David Letterman, and accompanied ​Chris Cornell​ for a ​Pearl Jam​ tribute onLate Night with Jimmy Fallon. The band supported ​The Rolling Stones​ in Raleigh during 2015’sZip Code Tour. True Sadness achieved THE AVETT BROTHERS highest career debut to date and dominatedmultiple charts. The Rick Rubin produced album hit #1 on Billboard’s Top Albums Chart, #1 TopRock Albums Chart, #1 Digital Albums Chart, #3 on the Billboard Top 200 and scored twoGrammy nominations. THE AVETT BROTHERS were inducted into the North Carolina MusicHall of Fame in 2016. 2018 brought the HBO premiere of “May It Last: A Portrait of the AvettBrothers,” a documentary co-directed by Judd Apatow and Michael Bonfiglio. Days after thisdebut, True Sadness launched to #3 on the iTunes Album Chart and #1 on the Rock Albumschart. 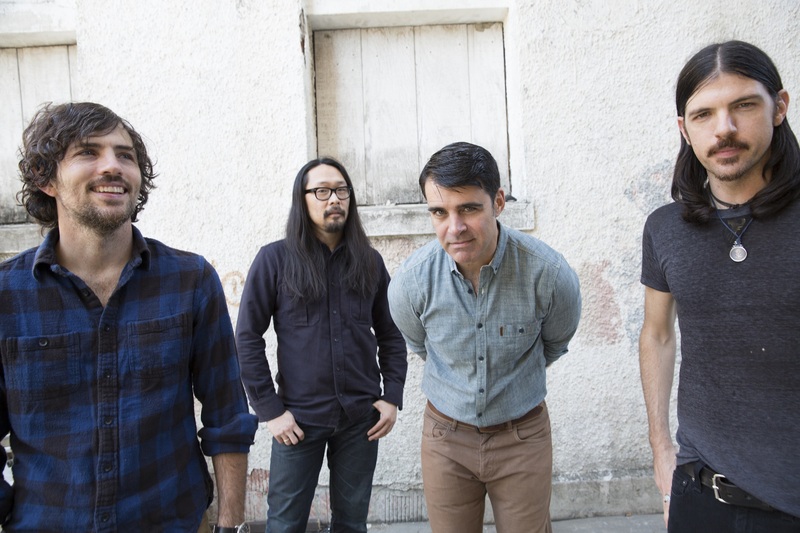 THE AVETT BROTHERS debuted a new song, “Roses and Sacrifice,” live on Late Nightwith Seth Meyers in October 2018. The song was released in November 2018, with RollingStone calling it a “joyous sing-along.” Also in November 2018, the band headlined the Concertfor Hurricane Florence Relief in Greenville, North Carolina, raising $325,000 to help thoseaffected by Hurricane Florence. THE AVETT BROTHERS continue to be revered as one of thetop folk-rock acts in the country.